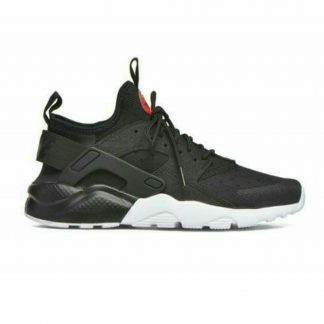 Huarache men are Designed for style, solace, and execution, and dominate the competition regarding adaptable footwear. 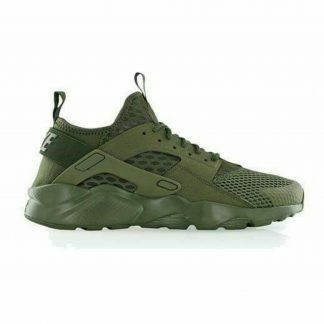 The built outline of Huarache men conveys running execution and throughout the day road comfort. 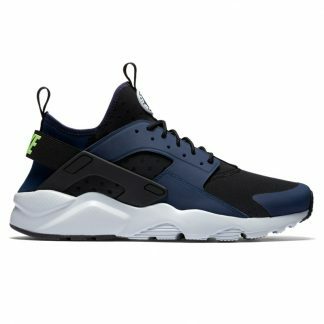 The Huarache sock-like fit actually wraps around your midfoot and curve. 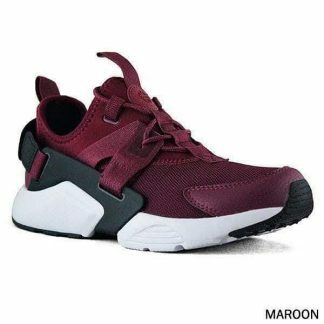 It begins inside with a Neoprene Dynamic Fit sleeve, giving the comfort of a custom internal fit. The lockdown steadiness of Huarache’s external thermoplastic shaped foot sole area makes the imaginative Dynamic Fit framework, guaranteeing all-finished fit and unending comfort. 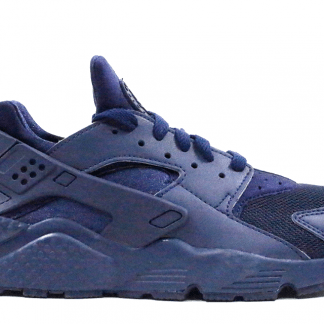 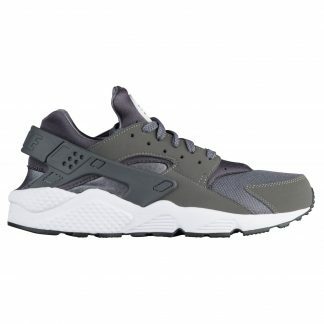 The huarache men keep you moving with the lightweight padding, made of phylon. 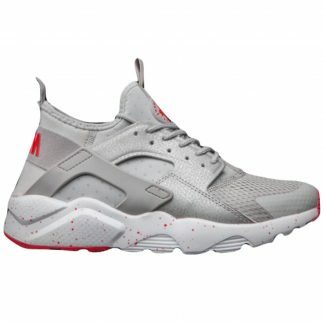 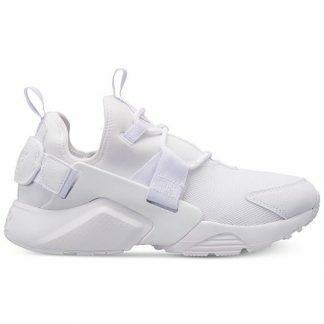 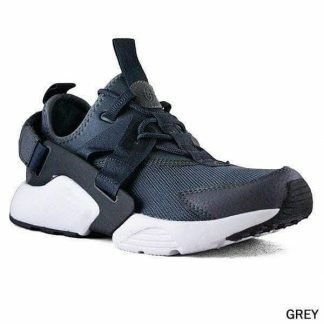 In case you’re tired and tired of wearing your old shoes each and every day or you simply require an extremely agreeable and a la mode shoe for the mid-year then the huarache is an absolute necessity for you.